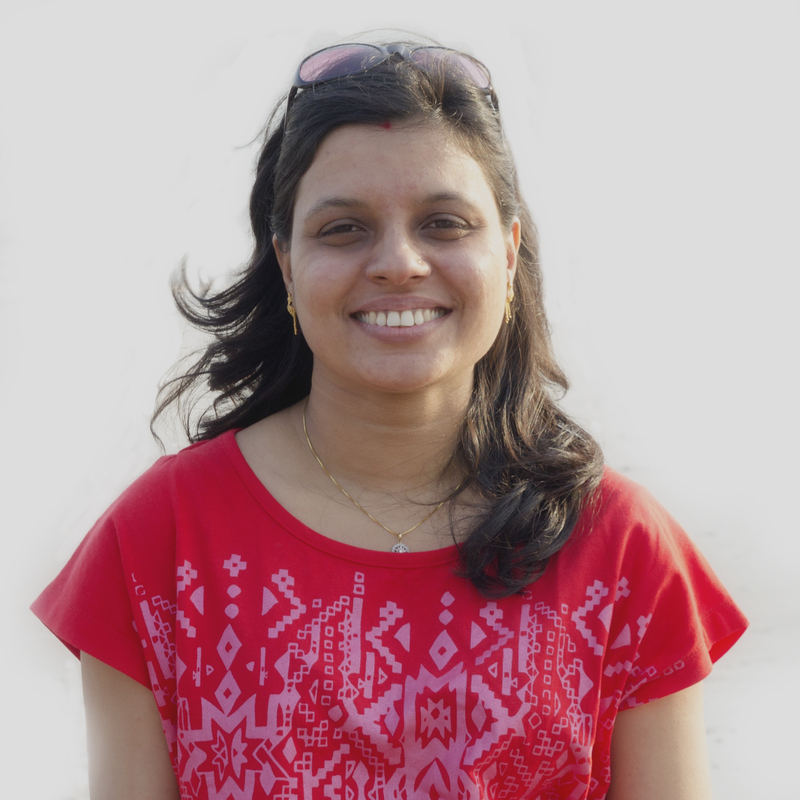 Archana Singh's lab is interested in understanding the architectural and cellular organization of human skin and employs guinea pig and transgenic mice models to understand the underlying molecular mechanisms that govern skin homeostasis during wound healing and pathological conditions including vitiligo. Vitiligo is primarily considered a disorder affecting the melanocytes, however, our recent study demonstrates widespread perturbations at architectural, cellular, and transcriptome levels suggesting presence of altered keratinocytes in vitiligo. Investigation of functional consequences of such alterations using in vivo wound healing studies revealed delayed healing kinetics in lesional skin further suggesting altered microenvironment in vitiligo skin. Mapping architecturaland transcriptional alterations in non-lesional and lesional epidermis invitiligo. Singh A, Gotherwal V, Junni P, Vijayan V, Tiwari M, Ganju P, Kumar A, SharmaP, Fatima T, Gupta A, Holla A, Kar HK, Khanna S, Thukral L, Malik G, Natarajan K,Gadgil CJ, Lahesmaa R, Natarajan VT, Rani R, Gokhale RS. Sci Rep. 2017 Aug 29;7(1):9860. doi: 10.1038/s41598-017-10253-w. Classical autophagyproteins LC3B and ATG4B facilitate melanosome movement on cytoskeletal tracks.Autophagy. Ramkumar A, Murthy D, Raja DA, Singh A, Krishnan A, Khanna S, Vats A, Thukral L, Sharma P, Sivasubbu S, Rani R, Natarajan VT, Gokhale RS. 2017 Aug 3;13(8):1331-1347. doi: 10.1080/15548627.2017.1327509. IFN-γsignaling maintains skin pigmentation homeostasis through regulation ofmelanosome maturation. Natarajan VT, Ganju P, Singh A, Vijayan V, Kirty K, Yadav S, Puntambekar S,Bajaj S, Dani PP, Kar HK, Gadgil CJ, Natarajan K, Rani R, Gokhale RS. Proc Natl Acad Sci U S A. 2014 Feb 11;111(6):2301-6. doi: 10.1073/pnas.1304988111. HLA allelesand amino-acid signatures of the peptide-binding pockets of HLA molecules invitiligo. Singh A, Sharma P, Kar HK, Sharma VK, Tembhre MK, Gupta S, Laddha NC, Dwivedi M, Begum R; Indian Genome Variation Consortium, Gokhale RS, Rani R. J Invest Dermatol. 2012 Jan;132(1):124-34. doi: 10.1038/jid.2011.240.